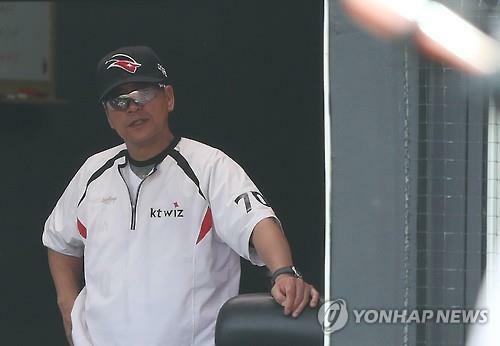 SEOUL, Jan. 23 (Yonhap) -- South Korea on Wednesday finalized a list of five candidates for the national baseball team managerial position. 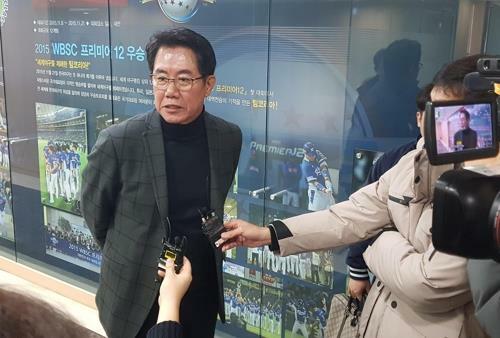 The technical committee at the Korea Baseball Organization (KBO) met for its second meeting at the KBO headquarters in Seoul, chaired by technical director Kim Si-jin. "I can't name names yet, but I can tell you that we were able to form a consensus on the candidates," Kim said. "We all felt that the candidates' track records were an important part of the process." But Kim did hint that the two names that have been bandied about in the media made the list. Kim Kyung-moon, who led South Korea to the gold medal at the 2008 Beijing Olympics, and Cho Bum-hyun, the skipper for South Korea's gold medal run at the 2010 Asian Games, are regarded as two of the strongest candidates. 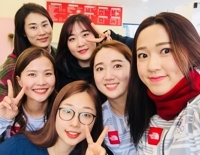 "I think the media may be a step ahead of our committee," Kim Si-jin said. "The media and our members share similar thoughts on candidates." Both Kim Kyung-moon and Cho have enjoyed success in the KBO too. 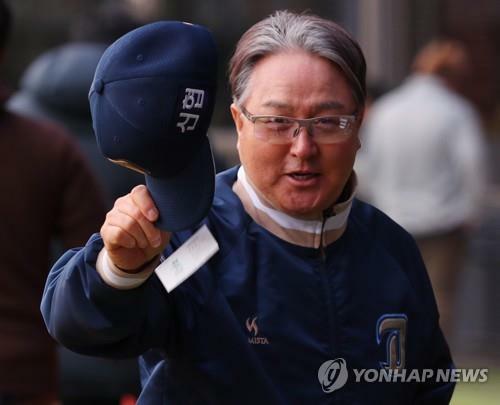 Kim, 60, managed the Doosan Bears to back-to-back Korean Series appearances in 2007 and 2008, and more recently, he led the expansion NC Dinos to four consecutive postseasons from 2014 to 2017. Kim has never won a Korean Series ring, and the 2008 Olympic gold medal remains his crowning achievement. 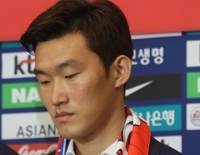 Former manager Sun Dong-yol stepped down in November amid a controversy surrounding his Asian Games roster choices. South Korea won its third straight gold medal at the tournament but was not widely celebrated in the baseball-crazed country. At first, Sun was defiant in the face of criticism that he'd picked undeserving players to help them earn military service exemptions but succumbed under mounting pressure and quit in disgrace. Sun's term was to run through the 2020 Tokyo Olympics. In 2020, baseball will return to the Olympics after an eight-year absence. South Korea won the most recent Olympic baseball gold, in Beijing in 2008, and won the inaugural Premier 12 in 2015.